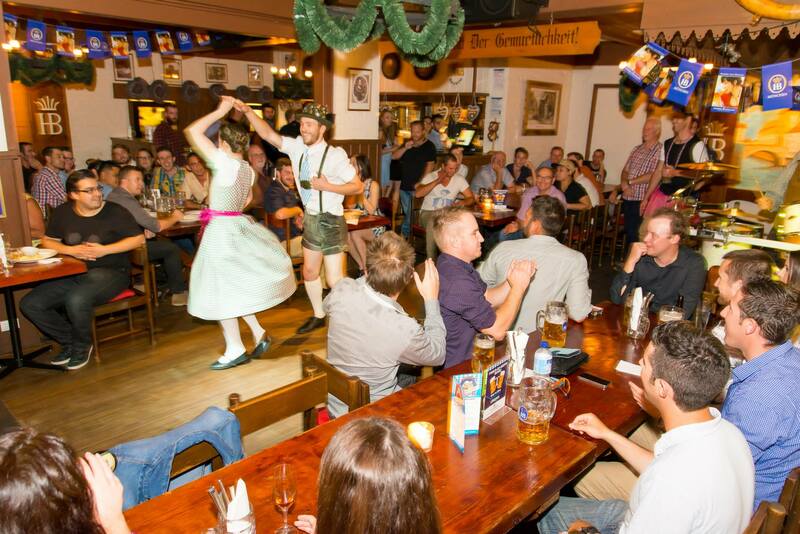 Serving all of the traditional German dishes you’d expect and of course a selection of Hofbräu beers on tap. The Market Lane premises has 3 distinct areas available including the Restaurant which is the largest of the 3 and caters for dining and entertainment. Next door, the Alpine Bar caters for a casual drink and well as food and upstairs is the Bier Hall which is fitted out with long tables and bench seats. 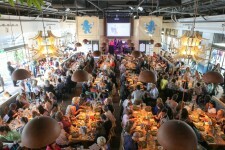 The Bier Hall offers a slightly more casual dining experience than the restaurant. A sister venue at Docklands is also now open called The Hof Downtown. 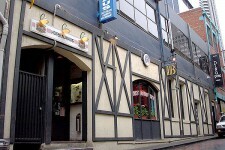 It’s designed as a bier hall come cafe and has all the German food and beers of the original venue although some might say not quite as entertaining. 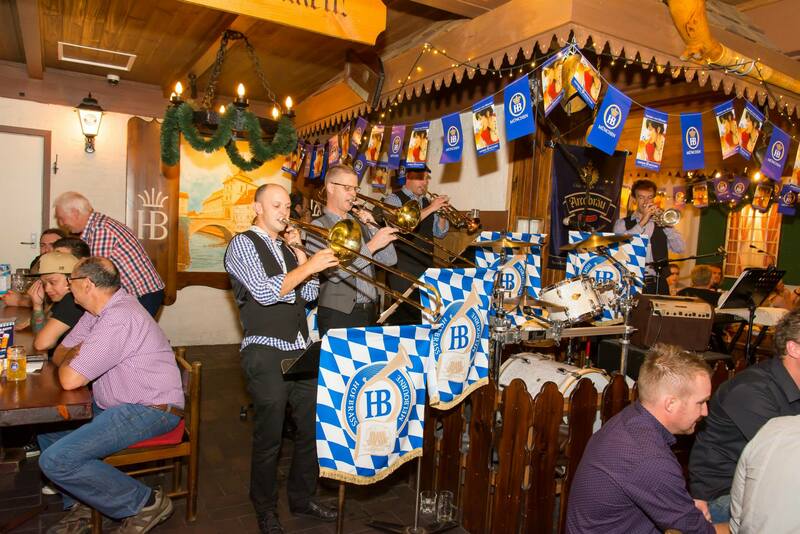 Bookings are often essential to guarantee a table at the Hofbräuhaus on Friday and Saturday nights and even more so around Oktoberfest time. Competitions are running during the Oktoberfest period including a chance to win a trip to Germany to attend next years Oktoberfest. Check out their website at www.hofbrauhaus.com.au. Their Facebookpage has more current information on specials and events.